In the area below you can define all the options that’ll be part of the of the Search Form. Display Condition : Displays the condition of the search for the user to choose. In this case “AND” or “OR” will display in the search form, so that the user can choose the desired option. 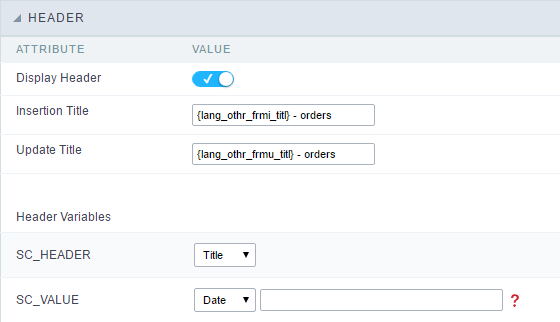 Use auto-complete in the fields : The field turns into an autocomplete automatically according to the existing values in the database, If the user chooses Yes, the autocomplete will enable automatically in all the fields that contain a relationship. 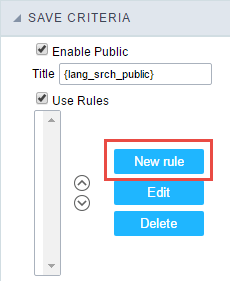 If the user chooses No no autocompletes will be displayed. 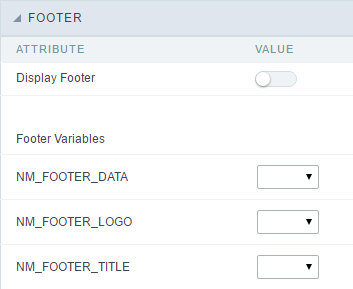 In the case the option selected is Defined in the field it’ll respect the configuration individually for each field. Through the table below we are able to set all the options that will be part of the application “Grid Search”. Margins : Allows to position the margins of the Search Form. Keep Values : When enabled, the values from the search is maintained when the user returns to the search form. Keep Columns and Order Selection : allows you to determine whether, at each filter, the values selected for the query and sort fields must be preserved, that is, at each filter, these values return to the original condition. Use Enter to : Allows you to define the action that the Enter Key will have on the Search screen. 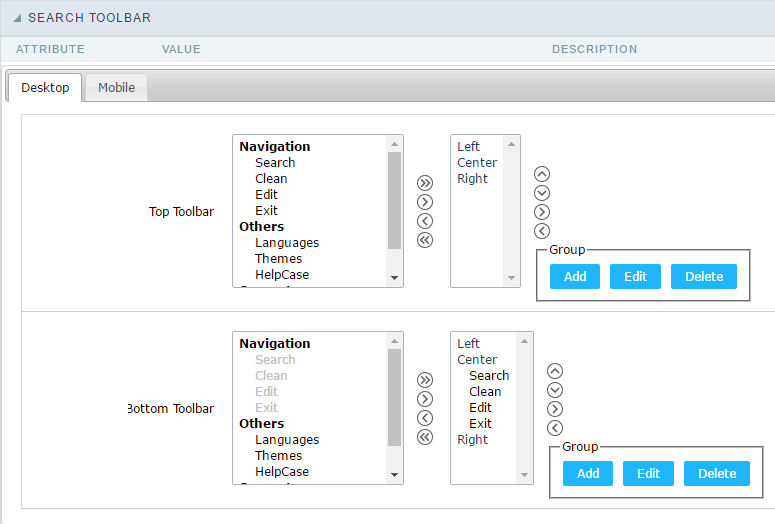 Tabulate allows you to navigate between fields and Submit performs the search(activates the Search button). Display Tags : Allows to display the Searches used for the Grid in the form of tags. 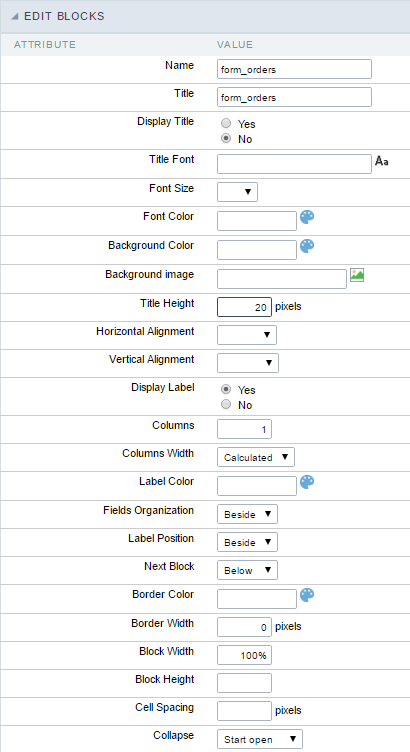 Display after filtering: When enabling, tags will be displayed after performing an advanced search, if disabled, tags will always be displayed regardless of performing an advanced search. Unify results : Sets the number of characters to group the result of the tags. This option should be used when the field type is multiple-select. Treeview in the Tags : Sets the use of Treeview for tags. Initial status of the Treeview : This option works only if the Treeview is being used and it sets the initial state of the Treeview. Start close : Showing full description as text .
! [Interface for filter fields selection. ][filtro_avancado_configuracao_selecionar_campos] Interface for filter fields selection. 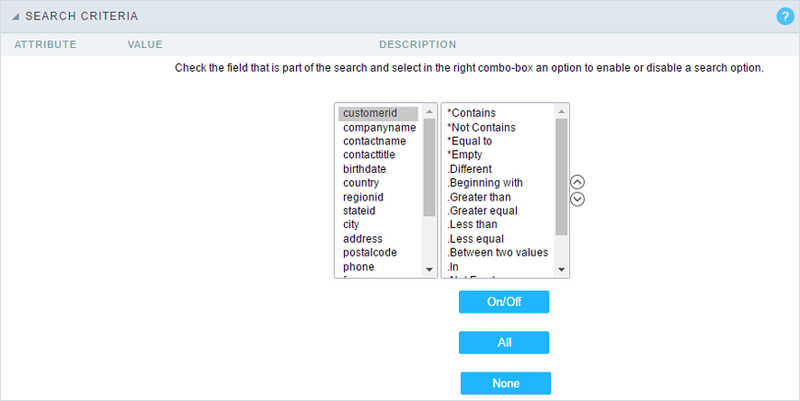 Defines which fields of application will be required for the Search.
! [Required fields interface. ][filtro_avancado_configuracao_campos_obrigatorios] Required fields interface. 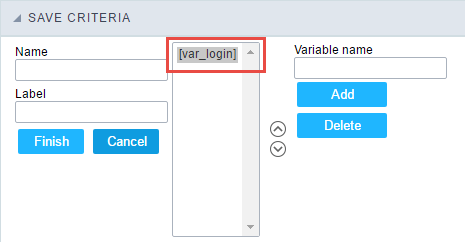 The application generated will be displayed a bullet (*) next to the field and an error message is generated if not assigned no value.
! [Configuration interface of the marker placement. ][filtro_avancado_configuracao_campos_obrigatorios_posicionamento] Configuration interface of the marker placement. Marker position : Marker’s position relative to the field. This is a list of fields available for use in the filter. 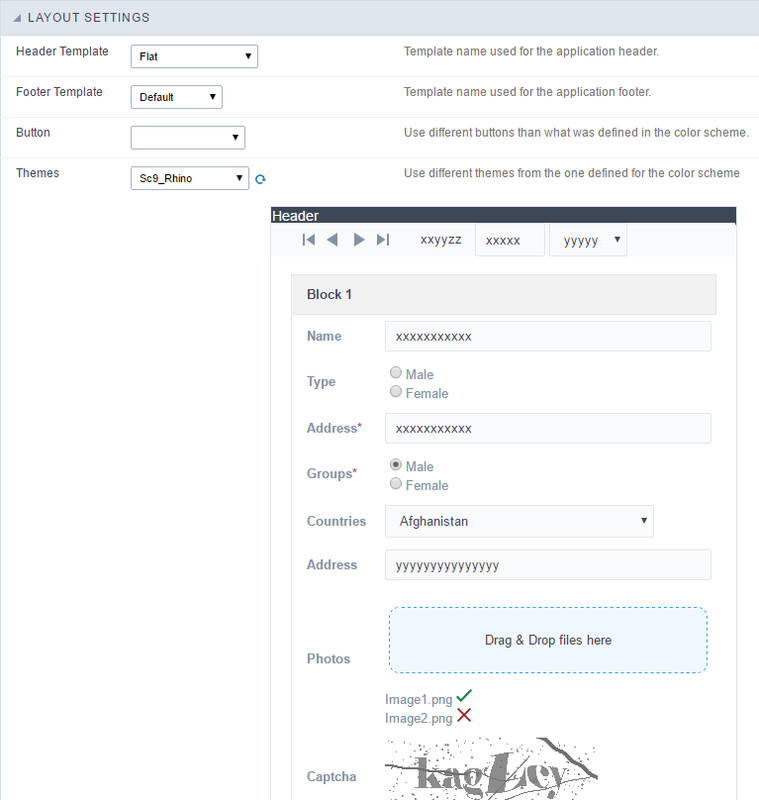 Click on the desired field to access the configuration instructions.